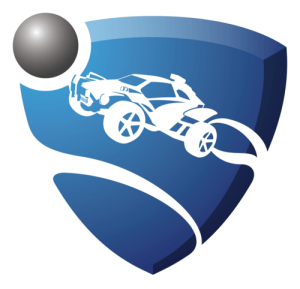 Rocket League Season Rewards are cosmetics earned by players who participate in Rocket League’s Competitive Queues. 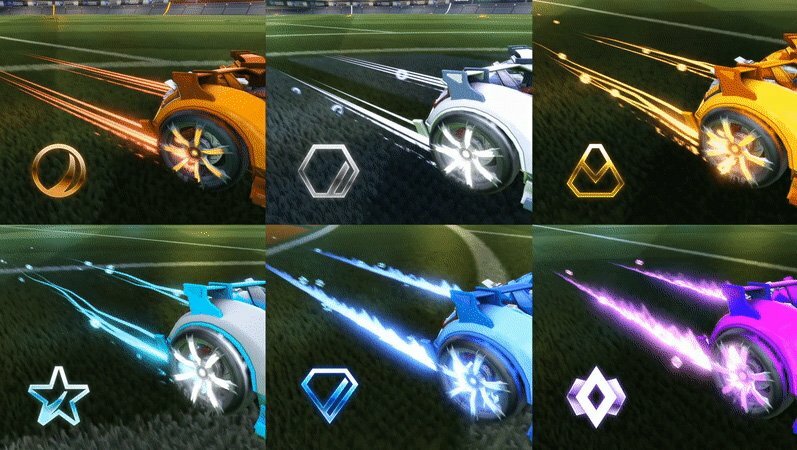 The Higher your rank/Competitive skill tier the more exclusive your Season Reward will be. NOTE: You will also receive the rewards for all skill tiers below your highest. 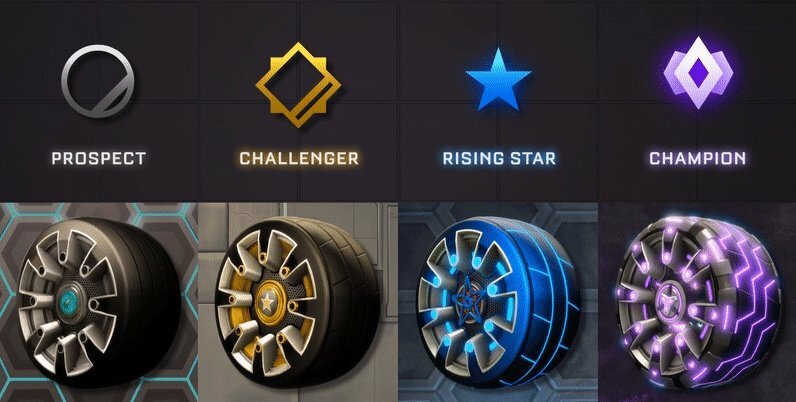 For example, a player who reached “Rising Star” will receive the Season 3 Star, Challenger, and Prospect Wheels. 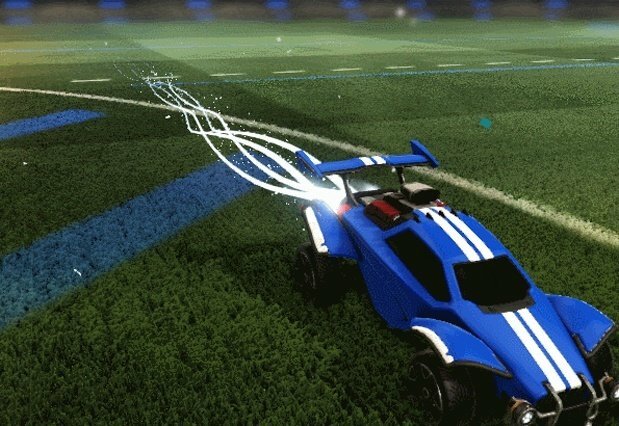 Below you can view the different types of Rocket League Season 3 Rewards. 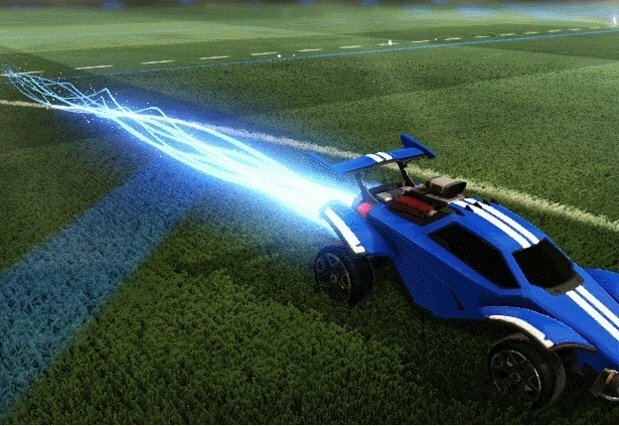 Below are the 4 different Rocket League Season Rewards available. 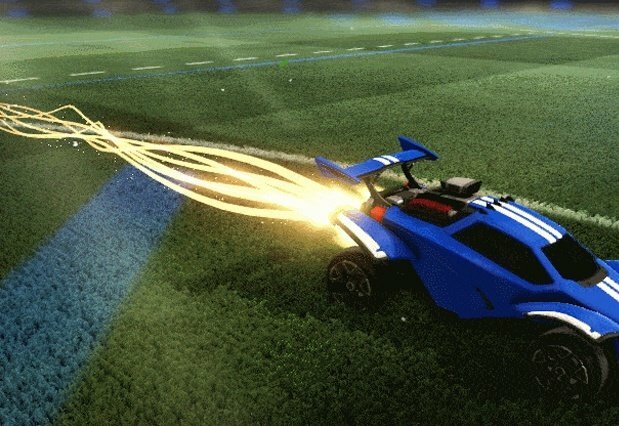 Rocket Trails each sporting a color similar to the rank it was earned. Below are the first rewards given out for the competitive season, they are currently the oldest of the rewards and as such are rarely seen. 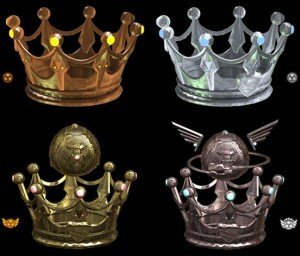 These Rocket League Season Rewards are Limited Edition Crowns with Bronze, Silver, Gold and Platinum Variants. These cosmetics are no longer available for players to earn. 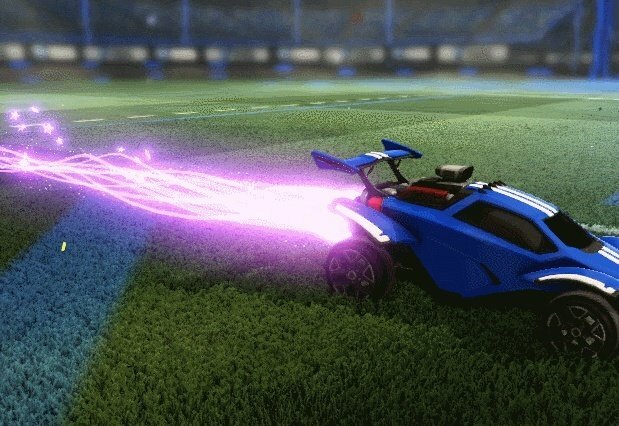 Unlock any Competitive Skill Tier and earn Rocket League Season Rewards.